There has never been a time in the history of our wonderful beach in which you could find a vacation condo at the rock bottom prices of a foreclosure. 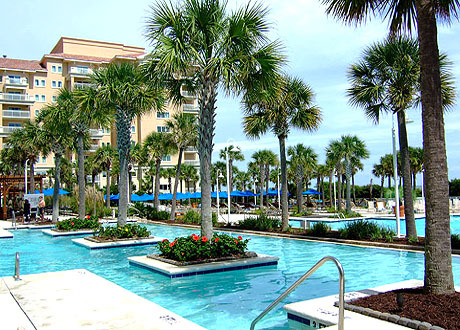 During 2011 it is predicted that the banks will release another wave of new foreclosures before the real estate market in Myrtle Beach corrects itself. As always, location and amenities are the most important things to look for in an oceanfront condo. When you find something that interests you, be sure and call us first to make sure it's really a good choice and to avoid the pitfall of HOA problems or buildings with structure problems. We're here for you! Let us help!